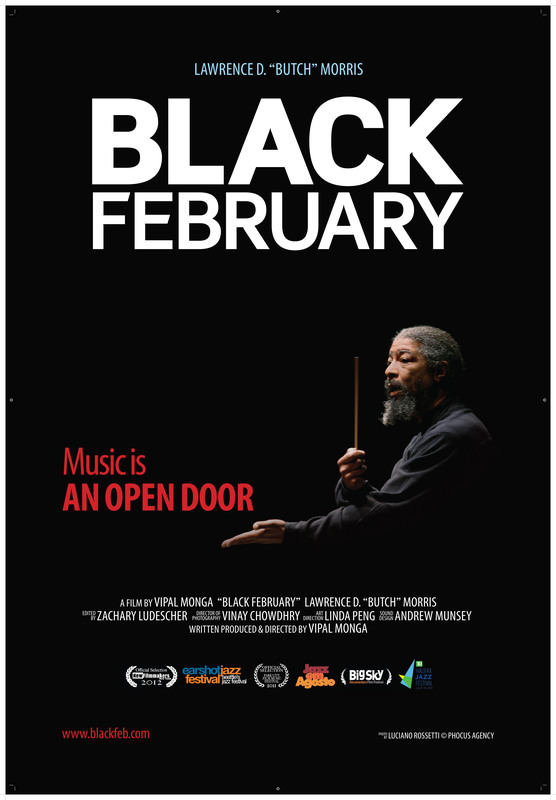 Jazz | Black February, a film about Butch Morris. The Vision Festival, New York’s great festival of experimental music and dance, is holding a special screening of Black February on Sunday, June 16 at 4:30 pm. Butch was a regular performer at the festival, and it’s an honor, if a little bittersweet, to hold the Brooklyn premiere of the film there. The festival is being at the experimental performance space Roulette. Details about the Vison Fest and Roulette can be found at Arts for Art, which organizes the festival every year. A special thanks to Patricia Parker, the festival organizer, for helping us pay tribute to Butch. In celebration of the screening, we’ve put copies of the Black February DVD on sale. It makes a perfect Father’s Day gift for the music lovers in your life. Black February will be screening at the 18th Vision Festival, in Brooklyn on June 16. 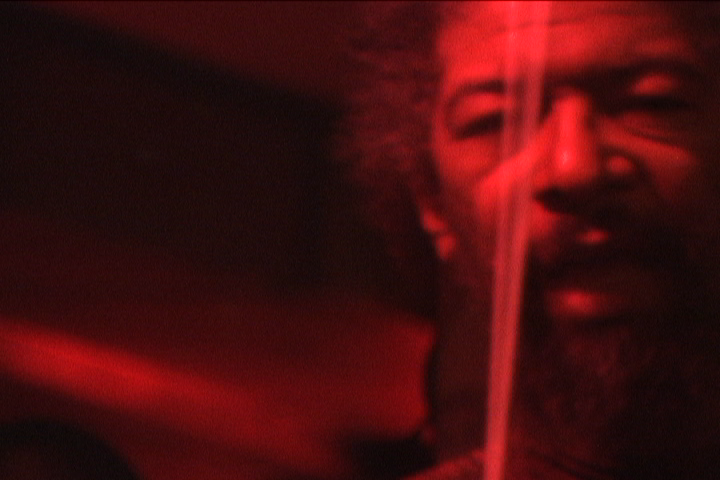 The Vision Festival features a great lineup this year, including a lifetime achievement award for Milford Graves. Butch played the festival several times, and it’s a special thing to be able to screen it for the community of improvisers and music lovers who come to the festival each year. This year’s festival will be held at Roulette in Brooklyn, June 12-16. Black February screens on the last day of the festival at 4:30 pm. I’ll post any more details as they become available. But, for now, mark your calendars! Black February will be screening Sunday, March 17 at 8 pm at the East Village club Nublu, home to Butch’s conductions with the Nublu Orchestra. It’s a special way to bring his spirit back to one of his regular stomping grounds, the place of many an epic musical flight by the Maestro and his crew. Nublu is located at 62 Ave. C between 4th St and 5th St., in the heart of New York’s Alphabet City. JD Allen describes what it’s like to be in a Conduction. Here, Butch composes some funk with the Nublu Orchestra, featuring Kenny Wollesen on drums. The first Conduction, as described by Greg Tate, Brandon Ross and Howard Mandel. That seminal performance featured John Zorn, Christian Marclay, Zena Parkins, Tom Cora and Brandon, among others. Here’s a clip from Black February. 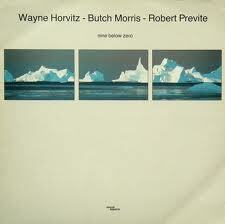 Butch describes the purpose of Conduction: not just to make music, but to drive for something much deeper.